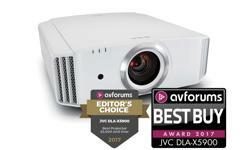 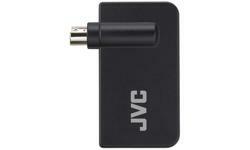 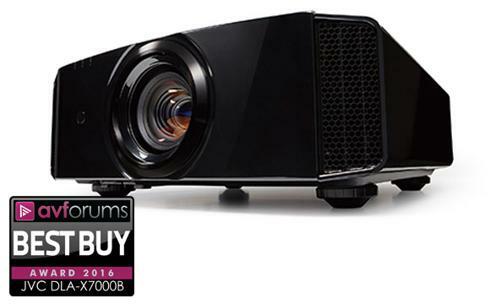 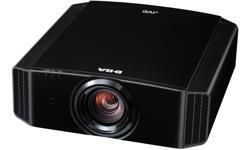 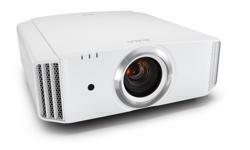 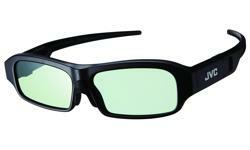 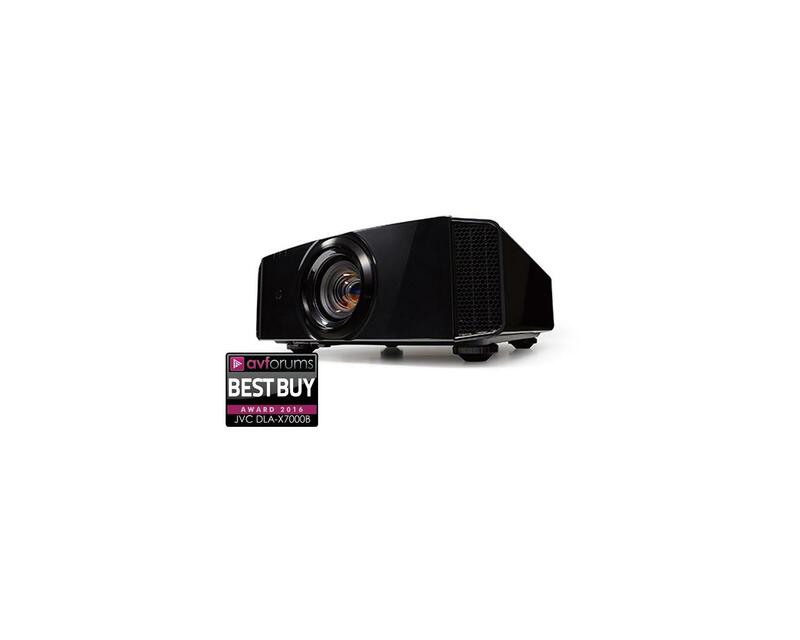 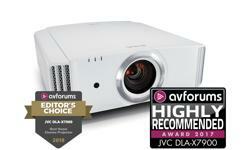 D-ILA Home cinema Projectors UK, 4K resolution, DLA-X7000B • JVC U.K. 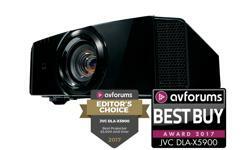 Designed for enthusiast and connoisseurs alike, featuring JVC’s 4K eshift4 technology and image processing technology to deliver perfect picture quality as the director has intended. 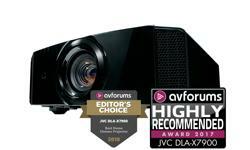 The DLA-X7000B home cinema projector is fully compatible with the next-generation HDR content and accept native 4K 60P (4:4:4) content through Full Speed 18Gbps HDMI/HDCP 2.2 compatible inputs which can also up-scale existing 1080P sources to 4K. 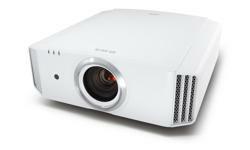 Three discrete D-ILA devices produce a stable image with no flicker and class leading Native Contrast Ratio 1:120, 000 for peak whites and deep blacks. 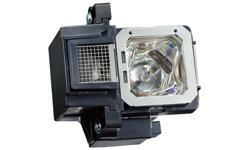 Newly developed lamp delivers an impressive brightness of 1,800 lm. 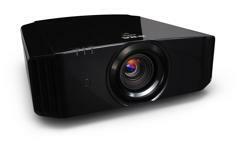 ISF C3 (Certified Calibration Controls) mode**** to reproduce excellent picture quality optimised for specific environments.